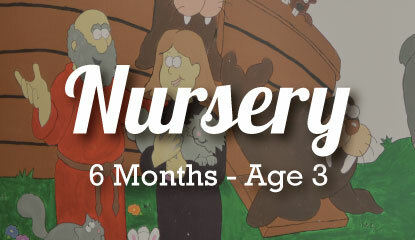 Our nursery and toddler rooms are available during Sunday morning worship services. 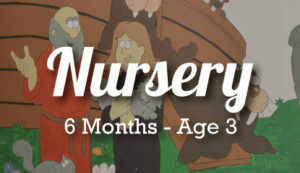 Parents are asked to sign in and out your children with our nursery & toddler care team. Please tell them of any specific instructions for your children. 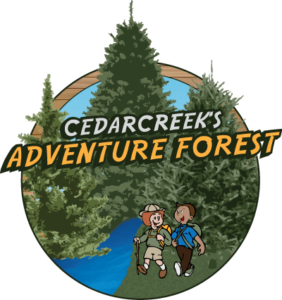 Children will enjoy music, books, and puzzles, and a variety of safe gross and fine motor activities. There is also a separate Mother’s Room available to help care for newborn’s special needs. For those parents who choose to keep their children with them in the worship service, feel free to let your kids enjoy the Activity bags (Busy Bags) which are available in the back of the main meeting room. 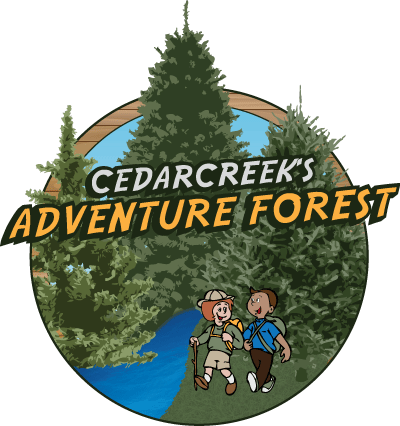 Cedarcreek’s Adventure Forest is for ages 4-11. Your children will learn of God’s character, love, and redemption. They will learn to trust the Bible as true history and a guide for life. These young hearts will be equipped to give an answer for what we believe. Church is for all ages. All classes are provided during our regular Sunday worship service times. Sunday School is provided for 4-11 year old children during the 10:00AM Sunday worship service. Children ages 12 years and older will attend service with their family.